Works are progressing well at the new estates offices at Buckminster. 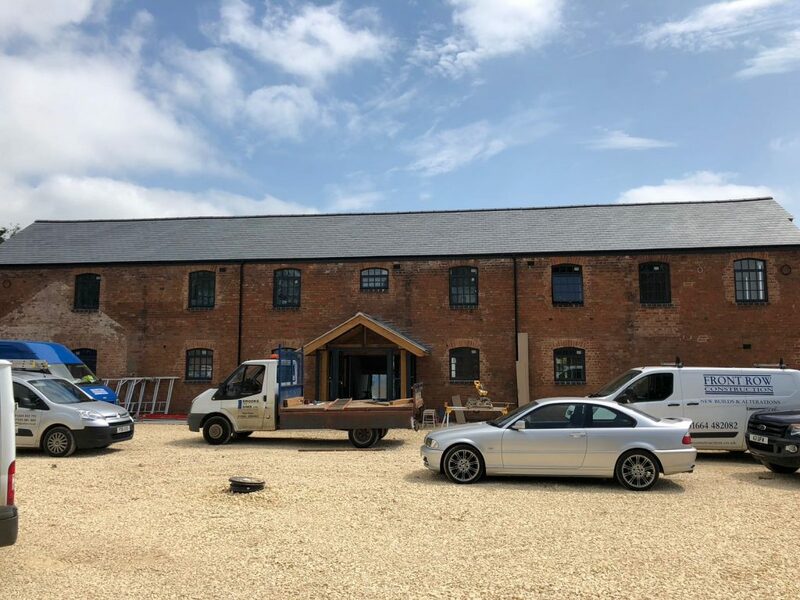 Front Row Construction are due to complete the barn conversion and office fit out at the end of June. 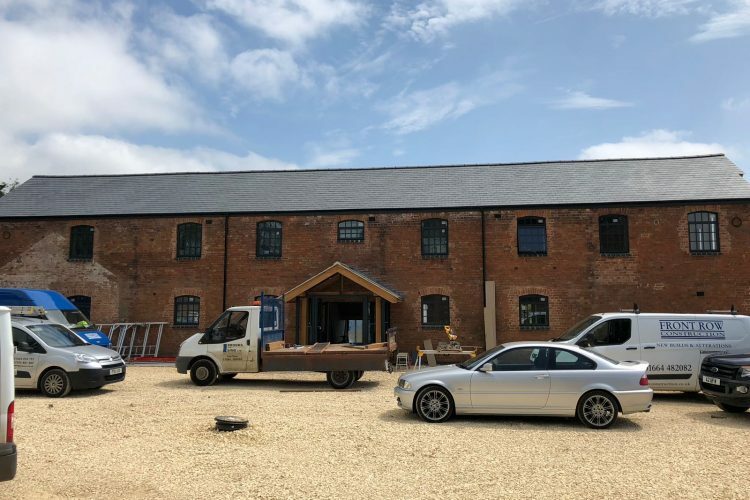 This scheme has included bespoke arched aluminium windows, Hardwood Staircase and glazed partitions to the offices and will be heated sustainably by a biomass boiler. If you are planning your building project, please get in contact with us.